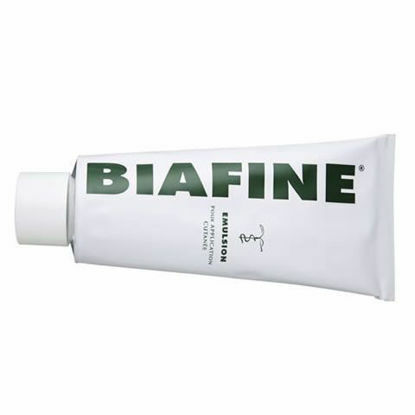 Daily unifying cream that immediately covers redness and imperfections in sensitive skins. Light texture provides coverage for up to 24 hours. Top rated product used by many make-up artists around the World. As featured in Marie Claire's top 5 beauty essentials. This cream boosts your skin's natural ability to repair itself. It’s a saviour for sunburned skin. This product comes with Fully Tracked Colissimo shipping. Get between 5-8 of this product for only £2 extra shipping!! Embryolisse lait creme concentrate is a rich cream for all skin types that promises to moisturise and nourish the skin and make it look smooth, supple and soft. A favourite of doctors and patients since 1998, kelo-cote® has been clinically proven to reduce the redness, hardness, elevation, itch and pain associated with scars.